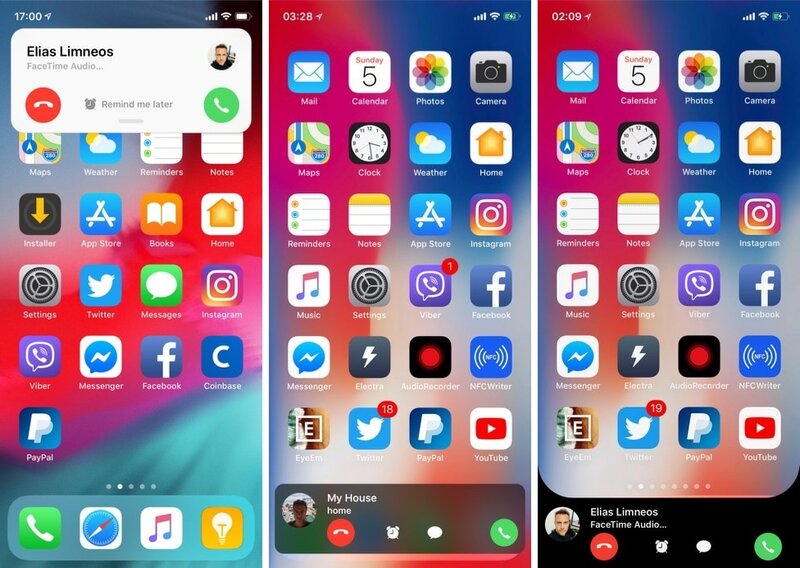 If you have a jailbroken iPhone running iOS 12, then you should probably add Elias Limneos’ new CallBar XS jailbreak tweak to your wish list. Just like its predecessor, CallBar XS streamlines the phone-centric functionality of your iPhone by incorporating a less intrusive incoming and outgoing phone call interface. 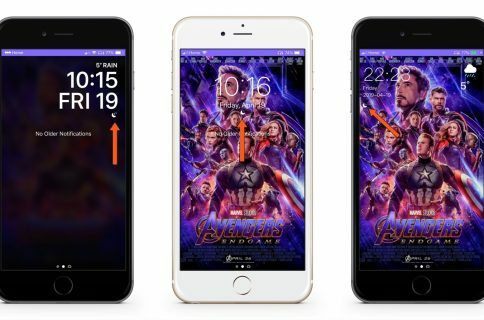 In short, it replaces iOS’ full-screen call interface with one that’s hardly any larger than a standard notification banner, and it does so without sacrificing any functionality. On the other hand, as you might have noticed, CallBar XS also includes a new theme that was based on a recently-released concept. 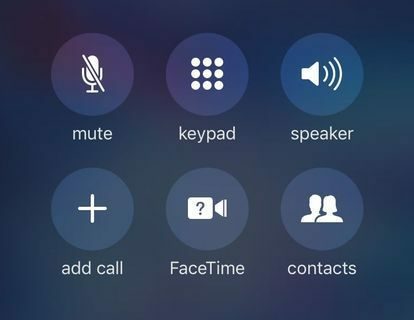 What’s more, CallBar XS supports more than just the native phone app; it also plays nicely with FaceTime calls and VoIP calls from several popular third-party calling apps including Viber. The preference pane includes a full-fledged user guide for anyone who might want guidance in setting CallBar XS up for the first time, but if you’ve used any previous version of CallBar for earlier iterations of iOS, then we think you’ll feel right at home with the new version and the user guide may not be necessary. If you’re interested in trying CallBar XS, then you can download it from Cydia’s BigBoss repository. After downloading, you’ll need to purchase the tweak from the preference pane in the Settings app for $3.99. 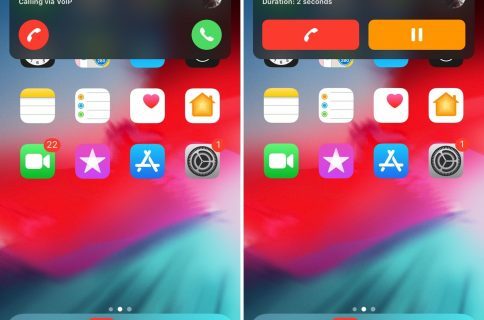 CallBar XS is only intended for jailbroken iOS 12 devices, so if you have iOS 11 or earlier, then you should use a previous version of CallBar instead. 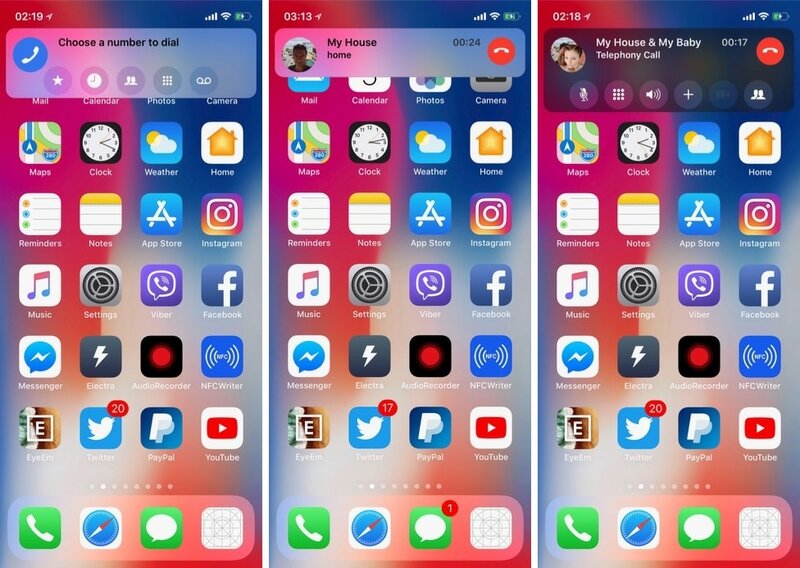 Will you be adding CallBar XS to your jailbreak tweak arsenal? Share why or why not in the comments section below.